Try Out Our 2 New Apex Classes! Great News! We are launching 2 brand new APEX classes. Apex FUSION and RELEASE are a new style of gym floor class available at many of our sites from 1st November. Check out what’s in store below. If your core needs attention, our ApexFUSION class will provide the yoga-pilates hybrid you need. It is a blend of yoga and Pilates exercises, focusing on balance, flexibility and strength with the whole body in mind. This class is for all our members, who feel they may benefit for a mind & body workout, but we know that our older members typically prefer this Apex class. Blending Pilates and Yoga, APEXFusion is grounded in the traditional principles of both disciplines. It utilises innovative training equipment including the BOSU, FreeForm and soft Pilates balls. Ideal for people looking for core strengthening or postural correction. 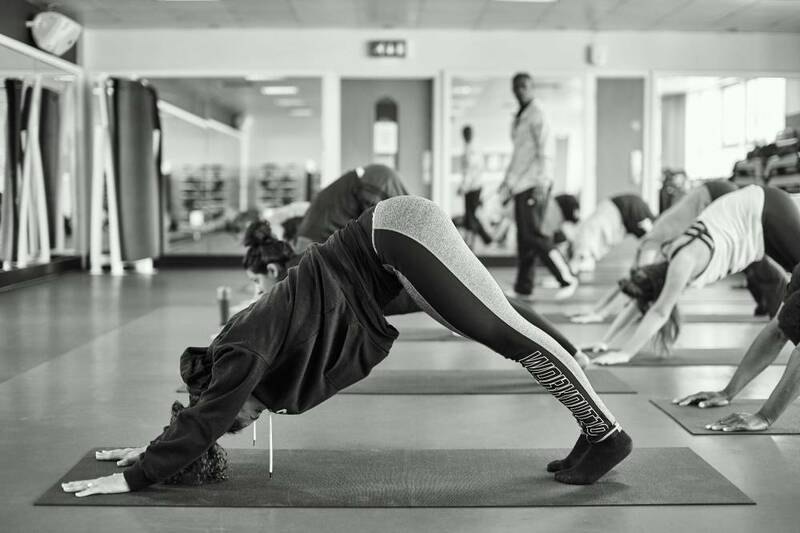 The fusion concept is tried and tested and we think our accessible 30-minute solution will encourage members to try these combined moves to achieve better balance, flexibility and relaxation. It’s a great introduction to Pilates and yoga and an ideal supplementary session to support people’s sports and fitness regimes. Is a next generation approach to recovery and performance that enhances muscle function, speeds recovery and reduces the chance of injury. ApexRELEASE is great for people who want to reduce tension, trigger points and mitigate wear and tear. It can be useful if you are looking for improved movement and posture, if you are wanting superior sporting performance and reduced injury risk. 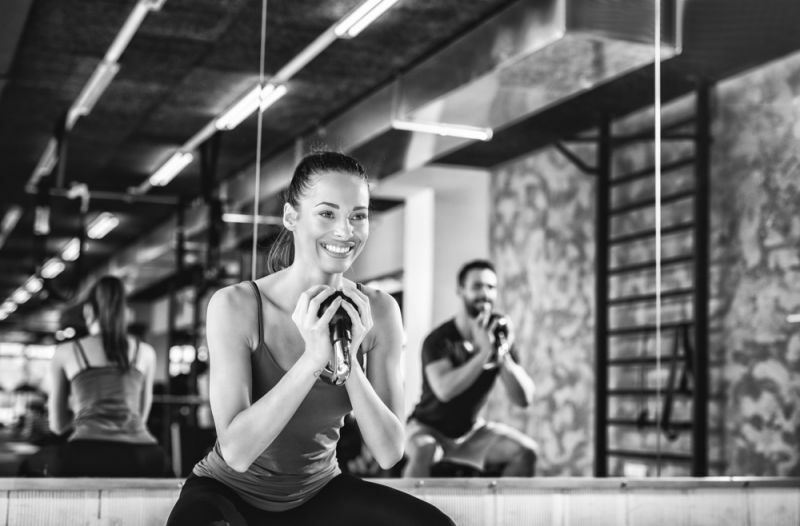 Alongside our other 4 successful Apex programmes - Core, Ignite, Agility and Strength, these small group gym floor classes offer our members a fantastic variety of options for their workouts. It really is like having your own personal trainer available to check your technique, motivate you to do more, and give praise when you acheive!